Skyrim is one of the most popular and moddable games of all time. Don't miss out on the ultimate RPG experience! Prepare to live another life in another world. Be whoever you want to be, and adventure wherever you choose to go. 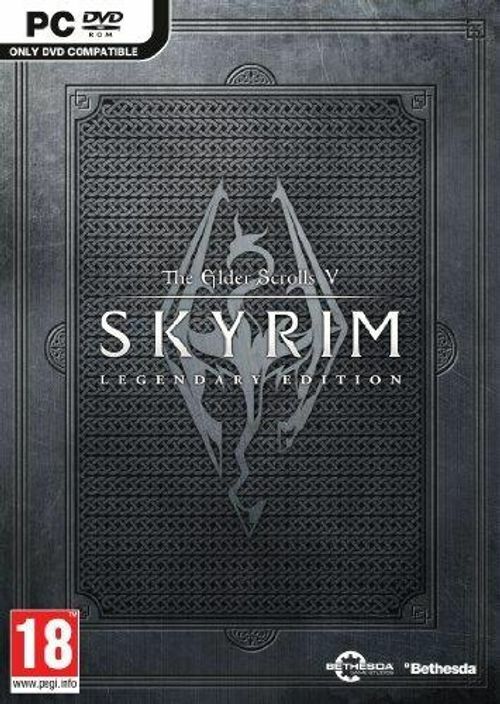 The Legendary Edition of Skyrim includes armor, weapons, spells, shouts and more from the base game and three official DLC releases. More info below! What's included with Skyrim Legendary Edition? Is there any region lock for Skyrim Legendary Edition? How will I receive my instant download for Skyrim Legendary Edition? Skyrim is one of the most popular and critically acclaimed PC games of all time. You don't want to miss out on the ultimate RPG experience! Take the game even further with mods! 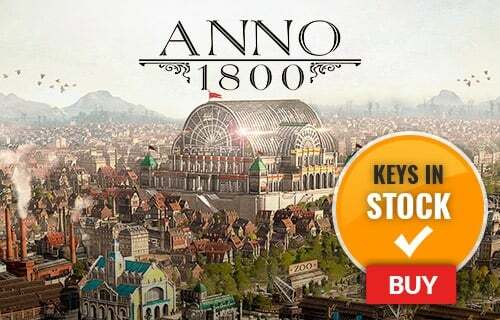 Enjoy the base game, and then easily customize it however you please with the thousands of free mods available. In the Dawnguard add-on, you'll embark on a harrowing vampire adventure. Lord Harkon has returned, and he seeks to destroy the sun itself by harnessing the power of the Elder Scrolls. You can either choose to put an end to his madness, or become an ultrapowerful vampire lord yourself. The choice is yours in Dawnguard. The Hearthfire DLC gives you the opportunity to settle down. Buy land, build your very own home from the ground up, and then designed each and every room to your liking. With all new in-game tools, you can craft new structures and furnishing. And, once that's complete, you can even turn your house into a home by adopting children! Dragonborn returns players to the mysterious island off the coast of Morrowind-- Solstheim! 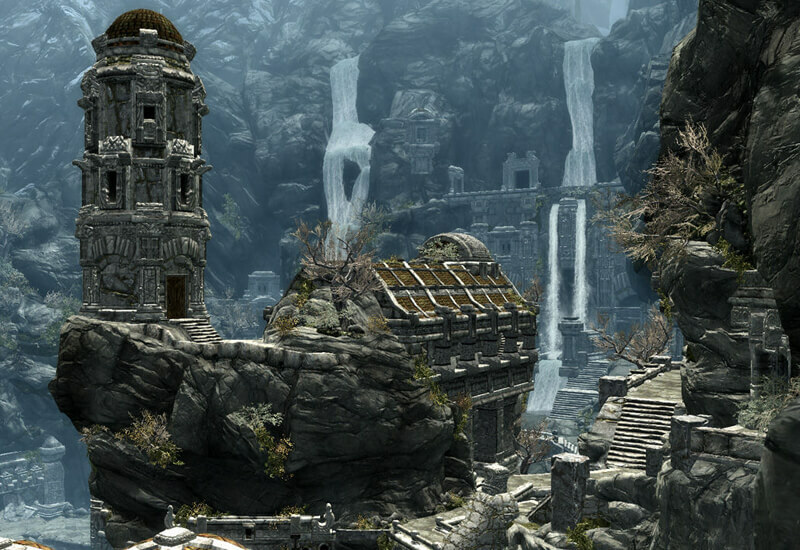 Here you will venture through glacial valleys and plains of ash in search of the very first Dragonborn. Your fate, and the fate of the entire island, is in your hands. Want to get a free key to play Skyrim?